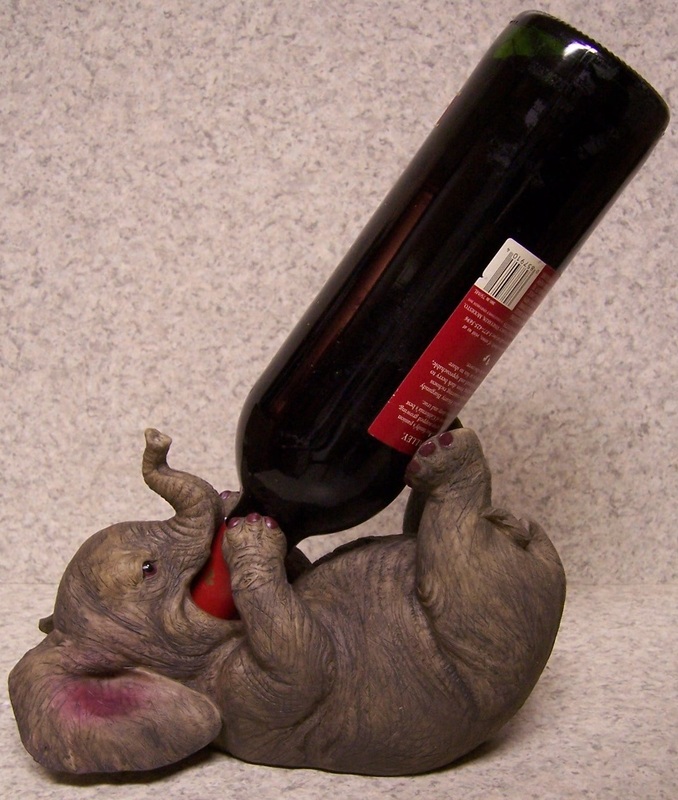 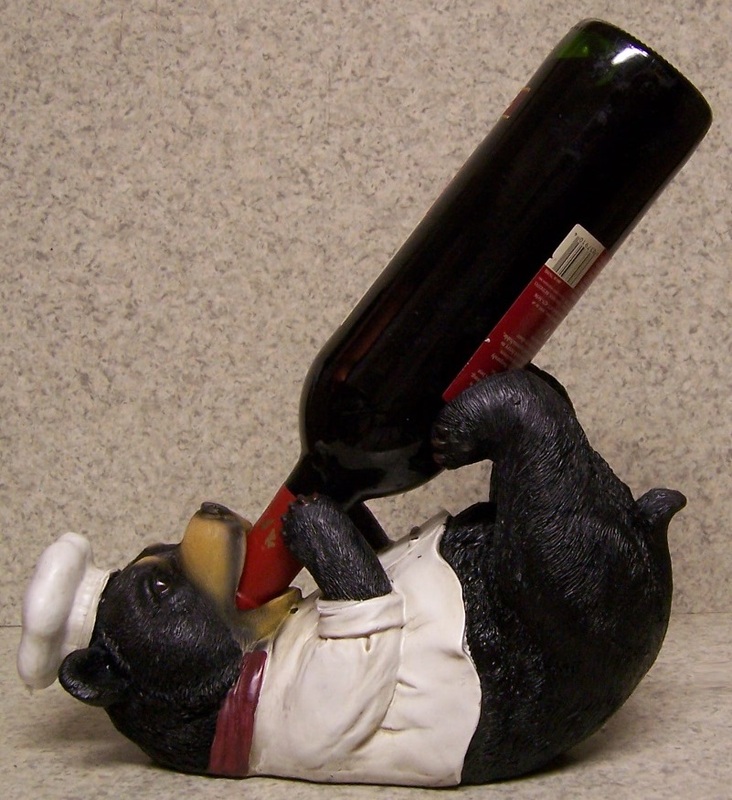 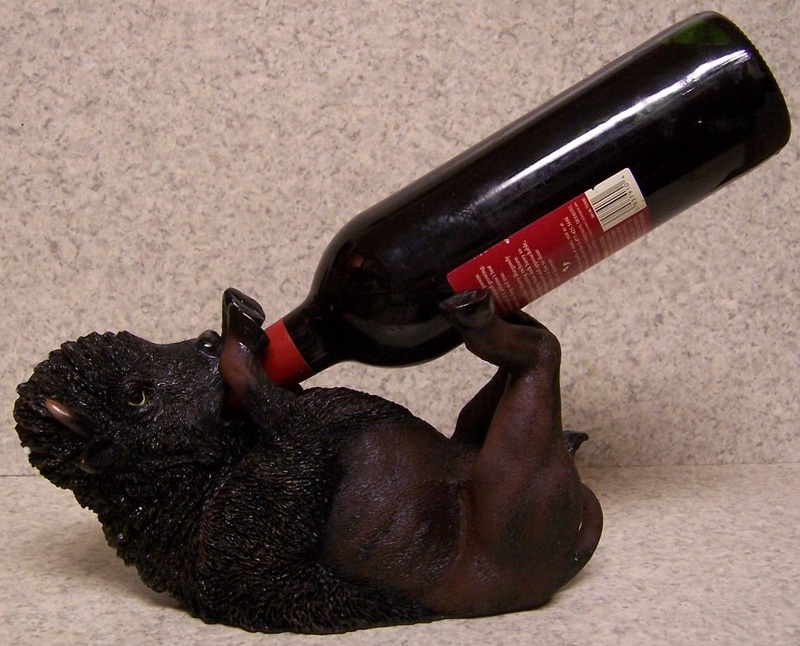 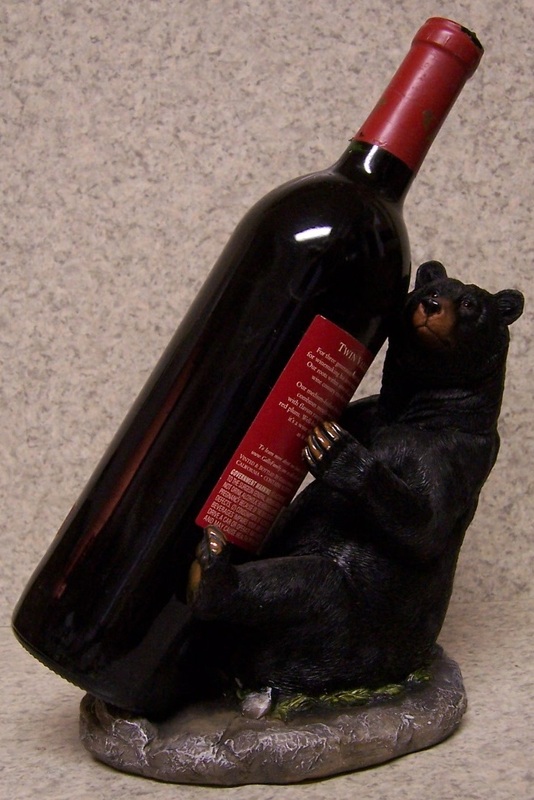 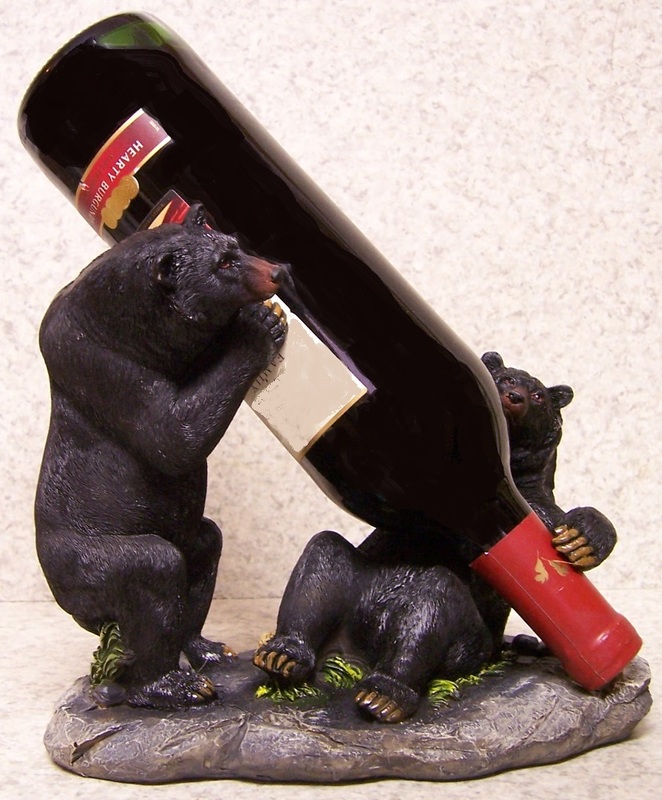 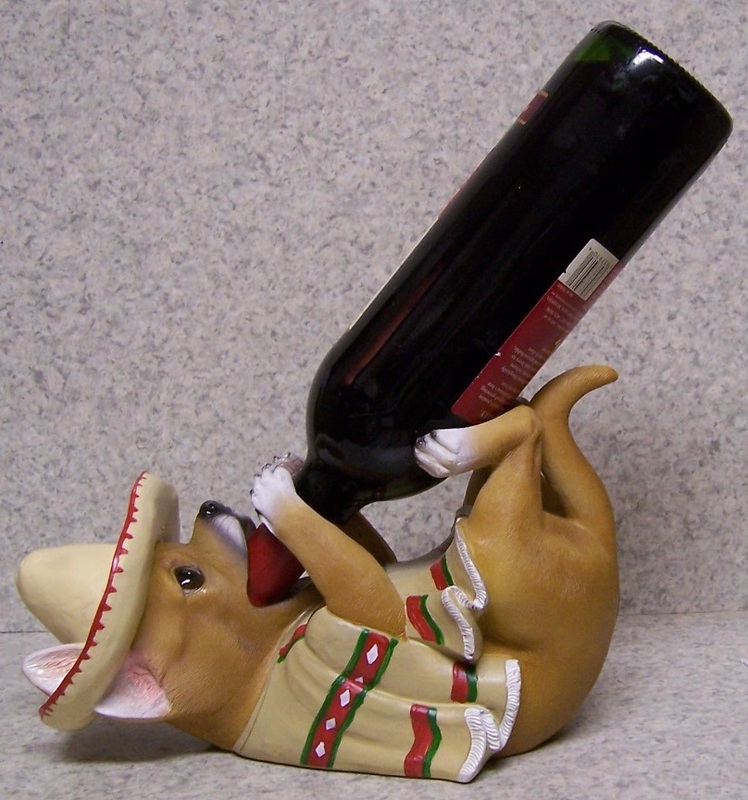 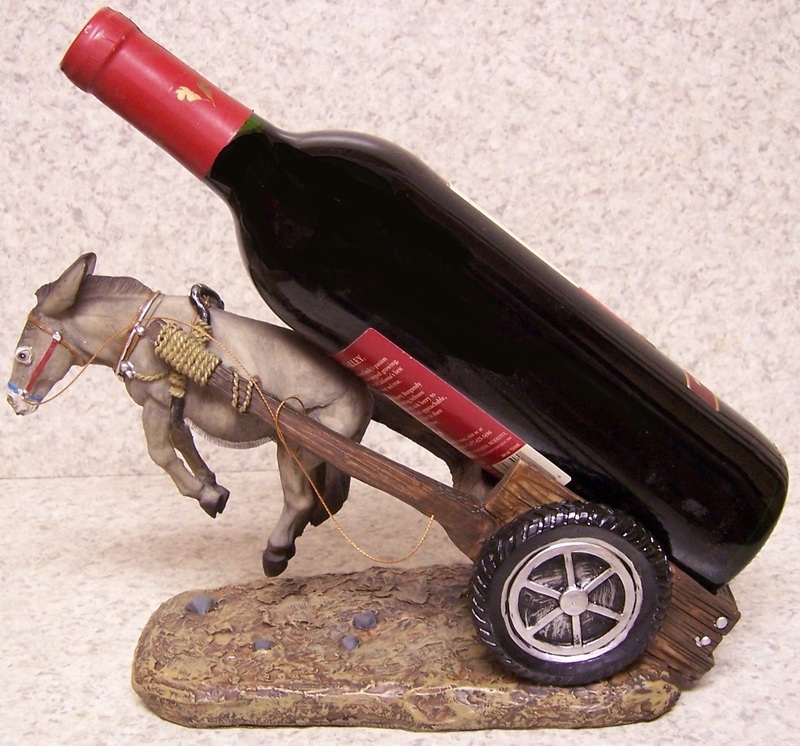 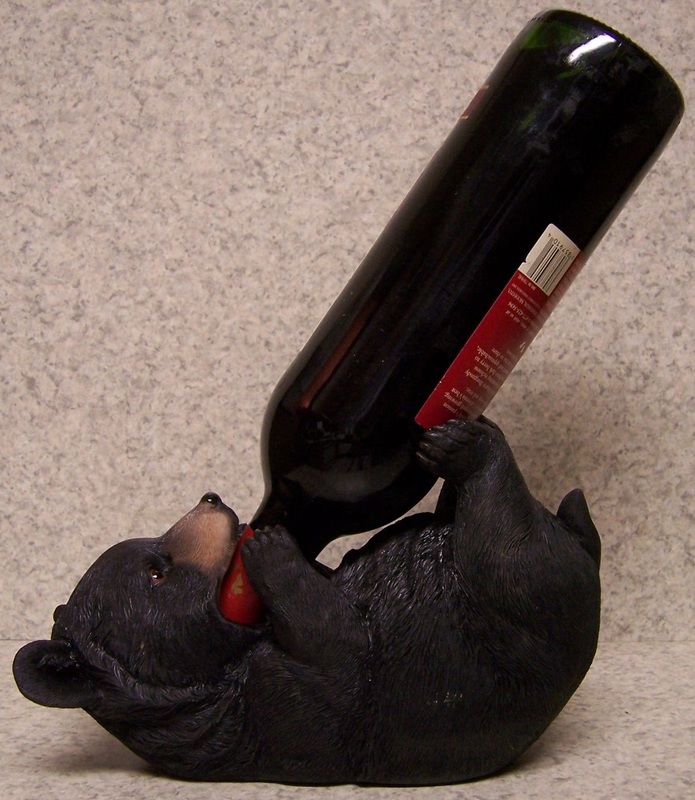 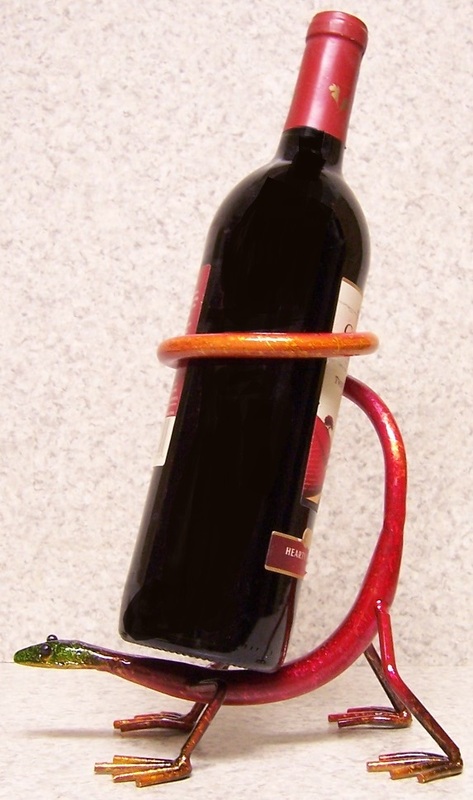 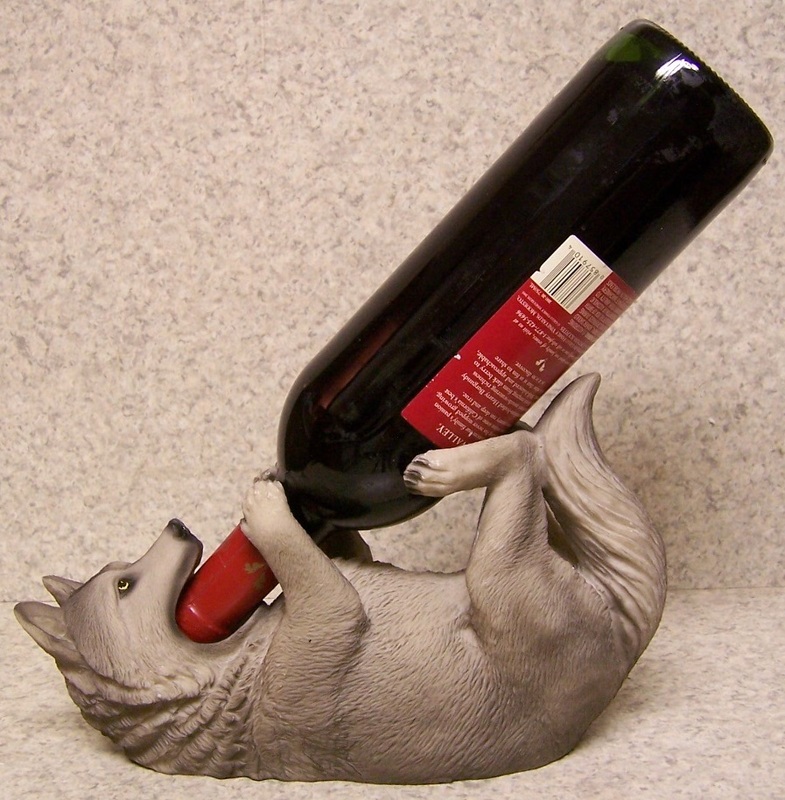 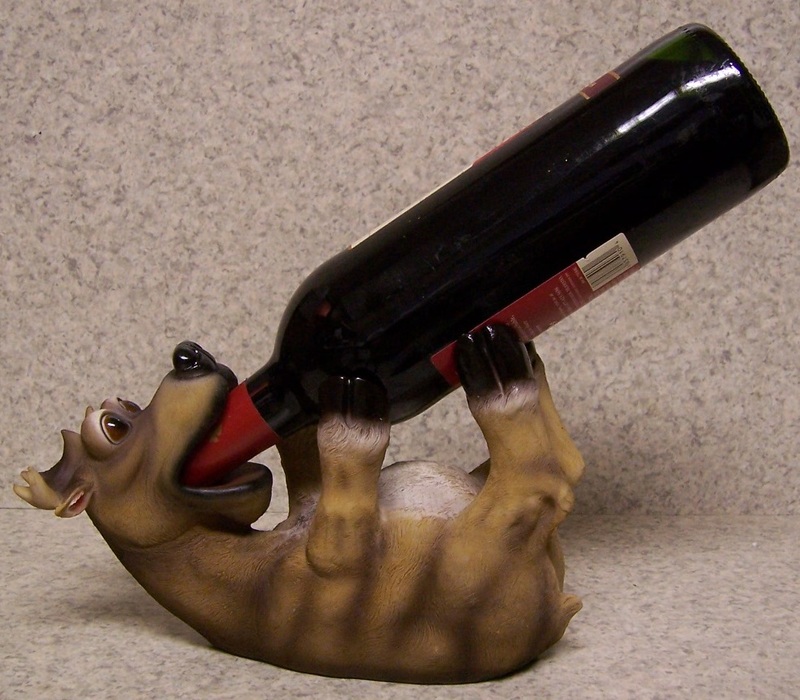 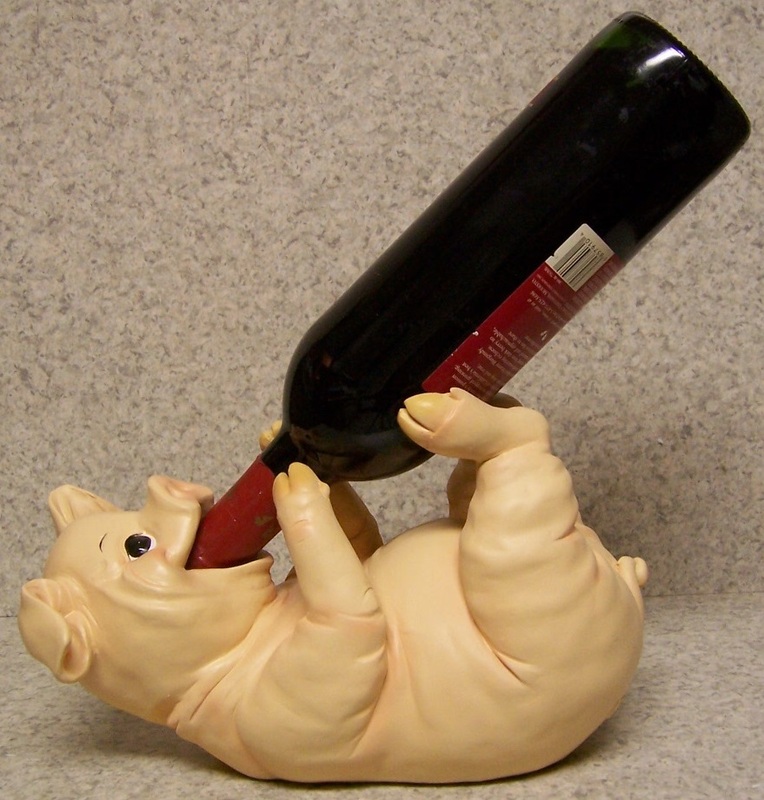 You may click this link to return to the previous Wine Bottle Holders Theme Directory Page. 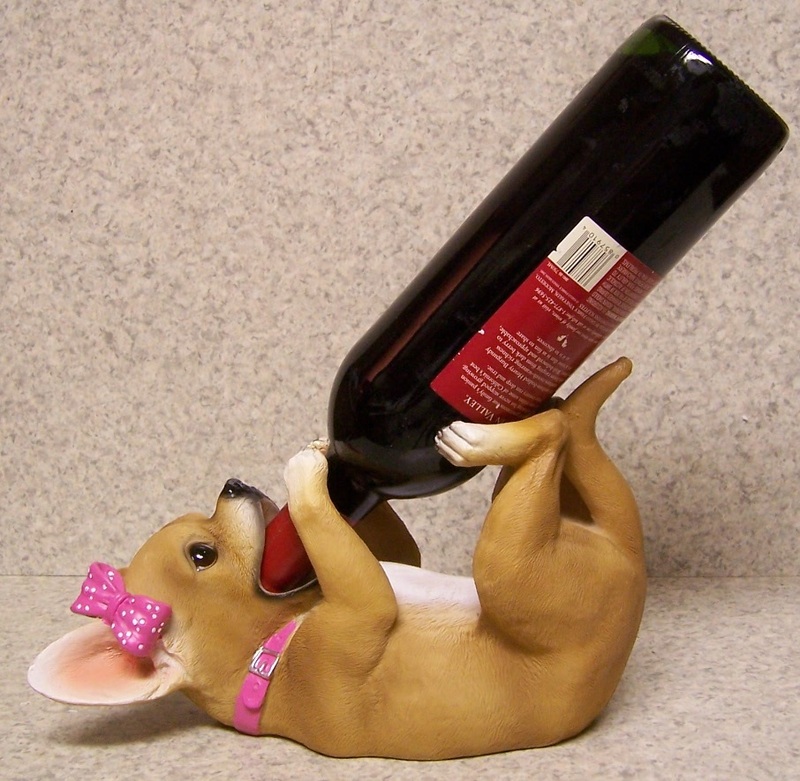 Clicking on each individual picture will open a detail page with more information on that set. 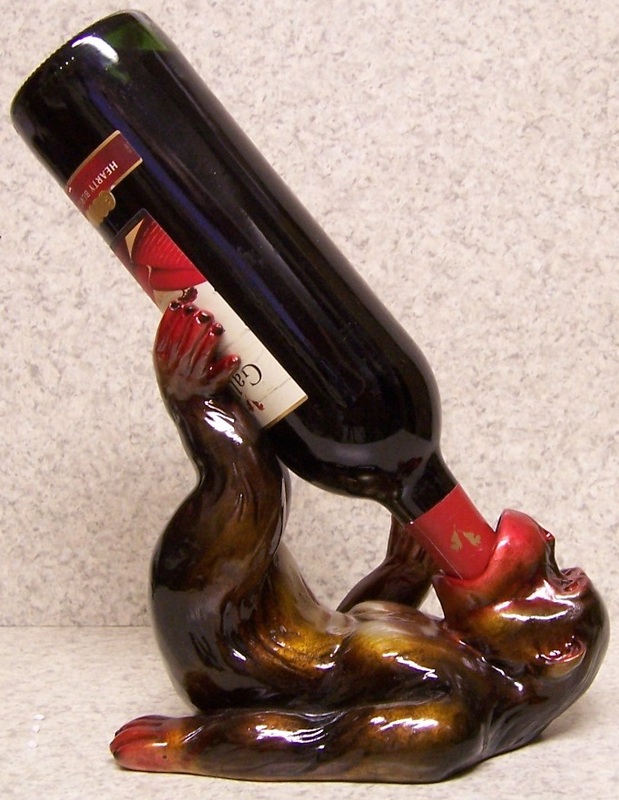 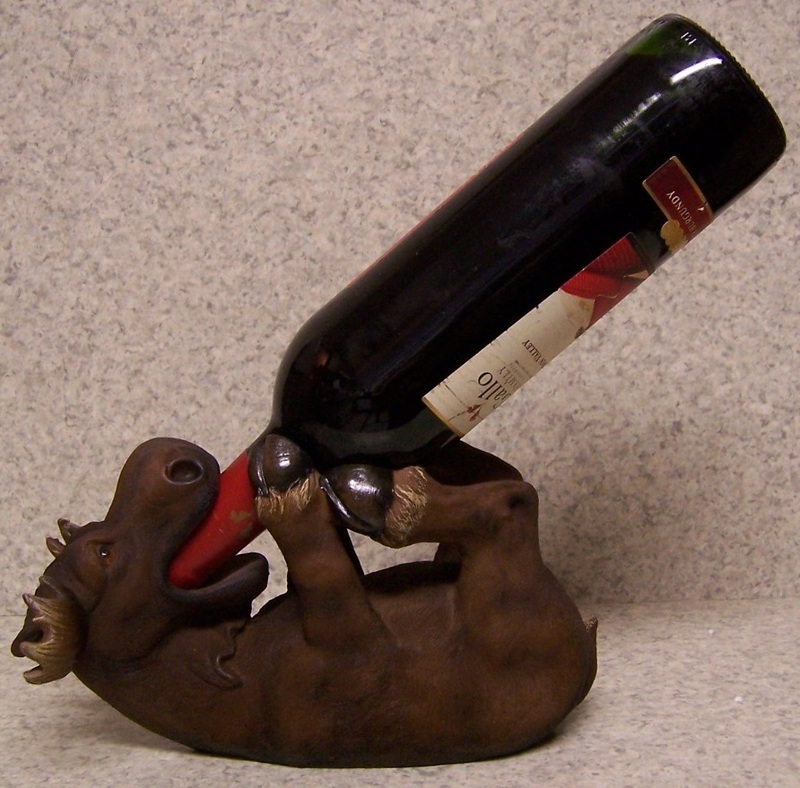 please click this link to return to the previous Wine Bottle Holders Theme Directory Page.